This "Soon to be Mrs." design is perfect for any bride to be. Customize this art for a one of a kind piece that is great for the engagement party, wedding day, or Bachelorette party! 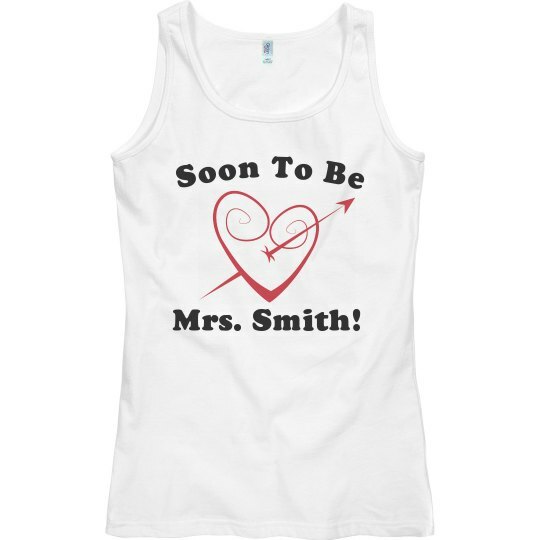 Custom Text: Soon To Be | Mrs. Smith!